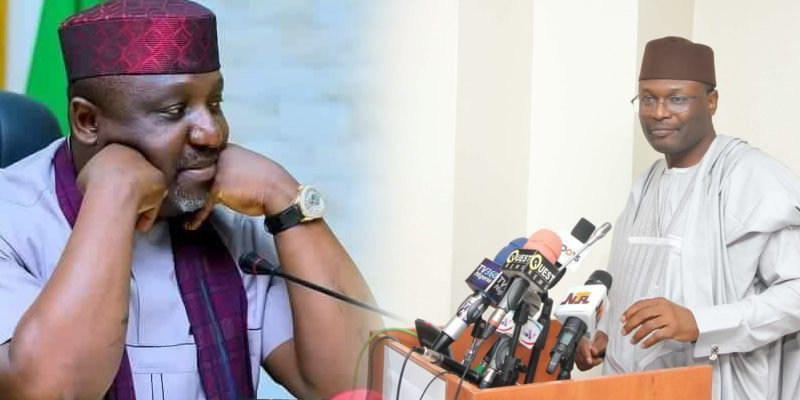 Justice Taiwo Taiwo of the Abuja Division of the Federal High Court on Wednesday withdrew from a suit filed by the Imo State Governor, Rochas Okorocha, seeking an order compelling INEC to issue to him a certificate of return as the senator-elect for the Imo West Senatorial District. INEC had refused to issue Okorocha the certificate of return on the basis that the Returning Officer for the February 23 election, Prof Francis Ibeawuchi, said he had announced the outgoing governor as winner of the senatorial election under duress. 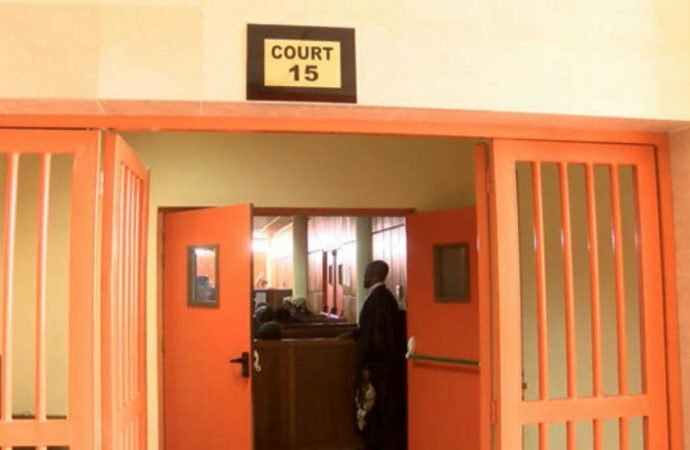 Onyeriri sent a petition dated April 8, 2019, to the Chief Judge of the Federal High Court, Justice Abdul Kafarati, demanding that the case file should be retrieved from Justice Taiwo and re-assigned to another judge of the court. In the affidavit deposed to on his behalf by a lawyer, Chijioke Nzekwe, Onyeriri stated that Justice Taiwo on April 5, 2019, had made a bias comment in favour of the plaintiff, Okorocha, when the judge allegedly told INEC’s lawyer, Wendy Kuku, that the commission was responsible for the problems arising from the election. The affidavit added that Justice Taiwo had pre-judged the notices of preliminary objection filed by the 2nd and 3rd defendants (INEC and Onyeriri) when he allegedly said he had read through the provisions of the Electoral Act, 2010 (as amended) and found nothing therein that robbed him of the jurisdiction to hear his suit. Izunaso also filed an application dated April 8, 2019 before the same judge dated April 8, 2019 asking Justice Taiwo to disqualify himself from further handling the matter and return it to the Chief Judge for re-assignment to another judge. Justice Taiwo announced his withdrawal from the case shortly after the matter was called in court.